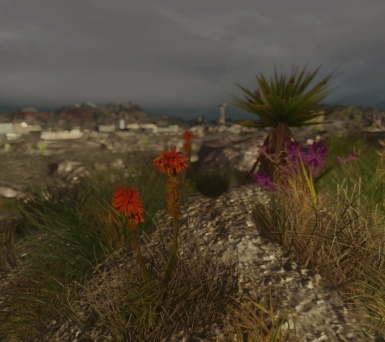 vurt changed some attributes to Wasteland Flora Overhaul: File 'Wasteland Flora Overhaul ESP-less and LOD-less' description changed. vurt changed some attributes to Vurt's Bitter Coast Trees II: Description changed. vurt changed permissions for Wasteland Flora Overhaul: Author changed their file credits. 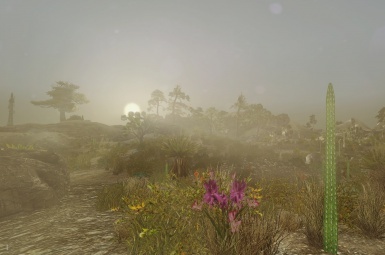 vurt changed some attributes to Wasteland Flora Overhaul: Description changed. vurt changed some attributes to Wasteland Flora Overhaul: Summary changed.